If you do choose to use chemical-based preventatives should you be doing something to offset- the harm done to your dog’s, cat‘s system by the chemicals? The active ingredients in chemical-based preventatives and treatments are strong pesticides. While these products are marketed and sold to keep your dog, cat free of parasites (i.e. heartworm, fleas, ticks and works) and related diseases (i.e. lime disease from ticks, heartwormfrom mosquito) the active ingredients in these products can do more harm than good.. Conventional commercially manufactured parasite/insect preventatives – off-the–shelf or veterinarian-prescribed, include a warning not to touch the product with your bare hands and/or to wash your hands/skin immediately after contact. If you take a second to consider the warning it should trouble you that the substance that is intended to remain on your dog’s, cat‘s skin/fur or be orally ingested by your dog/cat is not safe for you to touch. 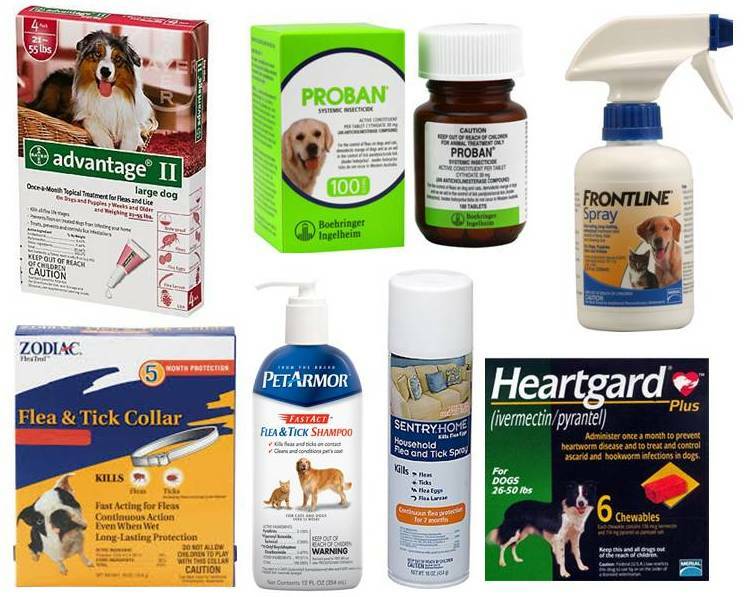 Unfortunately the majority of commercially produced products (oral and topical preventatives) – designed to protect your dog from fleas, ticks, heartworm, worms and other parasites, contain powerful chemical-based pesticides and other toxic / carcinogenic ingredients. Sure these chemicals kill parasites, but the problem is they also put your dog’s and cat’s health at grave risk. 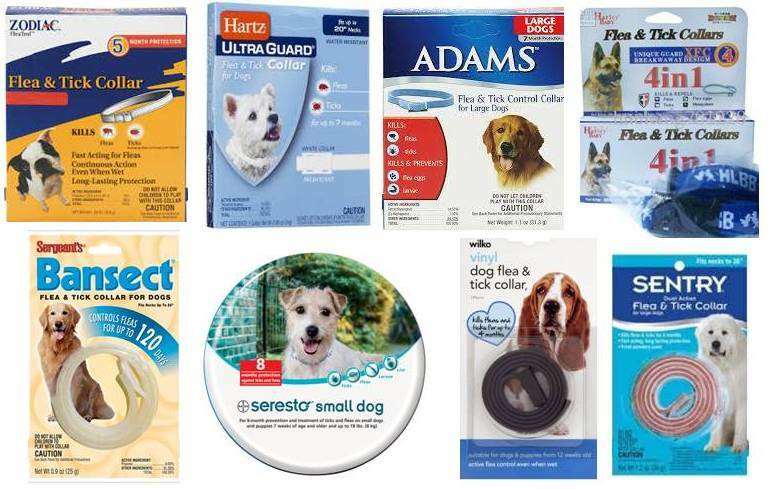 Pet stores and veterinarians (modern veterinarian medicine as opposed to holistic veterinarian medicine) sell many products to help control fleas, ticks, worms. 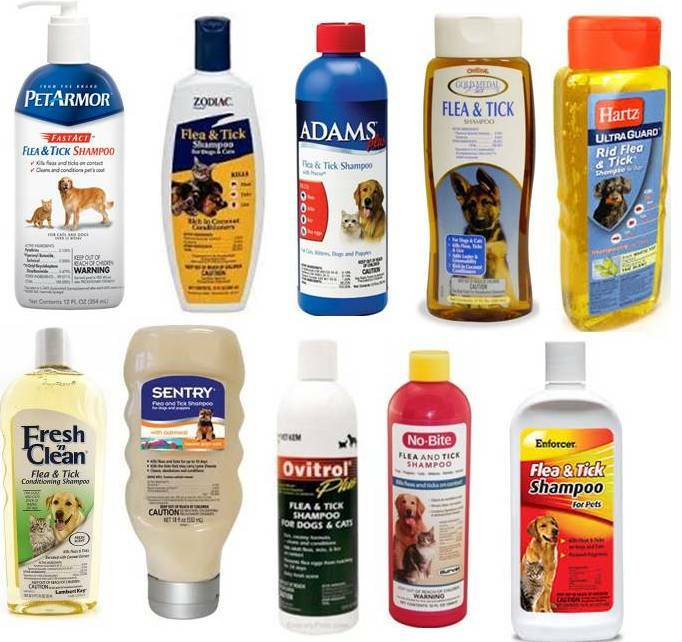 Any of these products that are chemical based pose an immediate and ongoing threat to the health of your companion animal. Not only are the chemical-based active ingredients in these products health threatening, but as well many of the other ingredients (i.e. artificial colours, foaming agents, suspension agents, etc. are known to cause respiratory problems, hair loss, skin irritation, tremors, vomiting, permanent nerve damage, liver failure, cancer and death. You also need to understand that just because a product is labelled as ‘all natural’ does not mean that the product is safe. All natural is NOT a regulated term. So you have to read the ingredients and verify that the ingredients are herbal, homeopathic, and/or 100% derived from natural sources such as neem oil, real lemon, other plant extracts, does not contain chemical based preservatives and additives. This presents a confusing situation at best as you are purchasing these products not to harm your dog, but instead to protect your dog. If for example, you reside in an area where heart worm is virulent you may have to put your dog on chemical based preventative. But if the area you live-in has a relatively low incidence of infection you may decide it is better to use natural-based preventions – either topical or ingested or a combination of both. Just as with veterinarian prescribed dog food, manufacturers of the product (in this case insect and parasite preventatives and treatments) provide course material to the University Veterinary Sciences course. The end result is that the majority of veterinarian students do not have the opportunity – during their standard course, to study objective non-bias data, results and alternate methods. In addition, once the student becomes a veterinarian the big pharmaceutical companies (i.e. Pfizer) aggressively and expertly market their products to veterinarians. The marketing campaigns base their ‘facts’ on skewed data, incomplete reporting (including side effects, testing results, comparisons and alternatives). Unfortunately the pharmaceutical companies’ objective is not the health of your pet; it is instead their desire for profit. 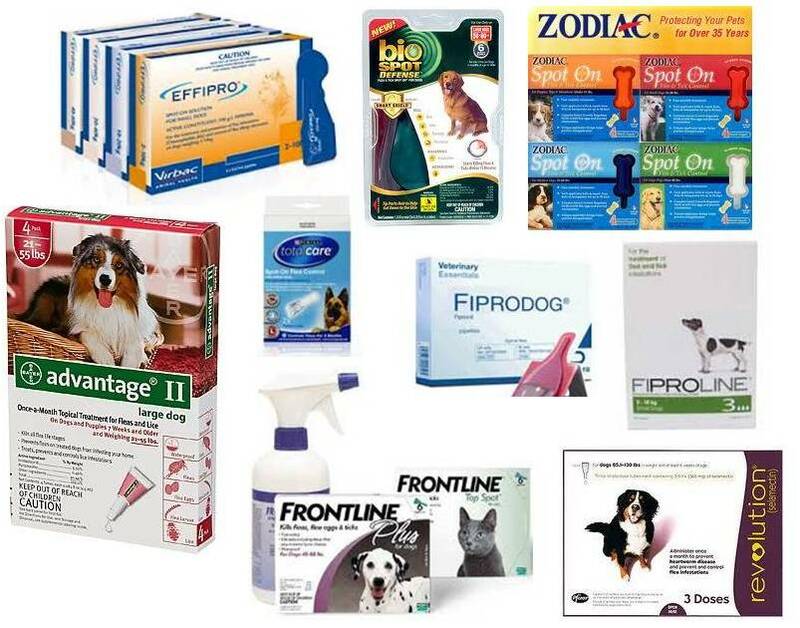 Many of the veterinarians pushing these products on their clients are truly not aware of the truth about these products – the short and long-term deleterious side effects (immune system suppression, organ failure, cancer, etc.). And yes, true veterinarians do make money off of the vending, and protocol around sales of insect and parasite prevention and treatment products. “The U.S. Environmental Protection Agency is pursuing a series of actions to increase the safety of spot-on pesticide products for flea and tick control for cats and dogs. Immediately, EPA will begin reviewing labels and determining which ones need stronger and clearer labeling statements. EPA will also develop more stringent testing and evaluation requirements for both existing and new products. EPA expects these steps will help prevent adverse reactions from pet spot-on products. Your dog’s, cat’s best defence against insects and parasites is a strong immune system supported by a species appropriate diet. This process of burden and wear occurs quicker in most dogs than in a human as an adult dog is typically smaller than an adult human – their organs are smaller too! This series of factors – created by mankind, and foisted upon our companion animals – produced a great and irresistible opportunity for both pesticide and pharmaceutical companies to make huge profits at the expense of our animal’s health. 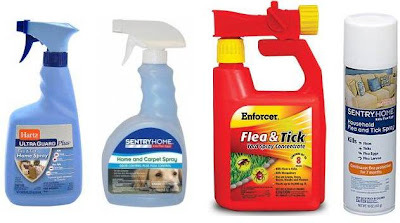 Another very important aspect to consider – the synthetic compounds commonly used in the off-the-shelf flea collars, sprays and drops have a tendency to lose their efficacy after continued use – the fleas develop immunity to the chemical compounds. So, your dog can end up exposed to these harsh chemicals without any benefit! The following chart provides some examples of the synthetic compounds typically found in off-the-shelf and veterinarian prescribed parasite preventative medications – topical and oral. 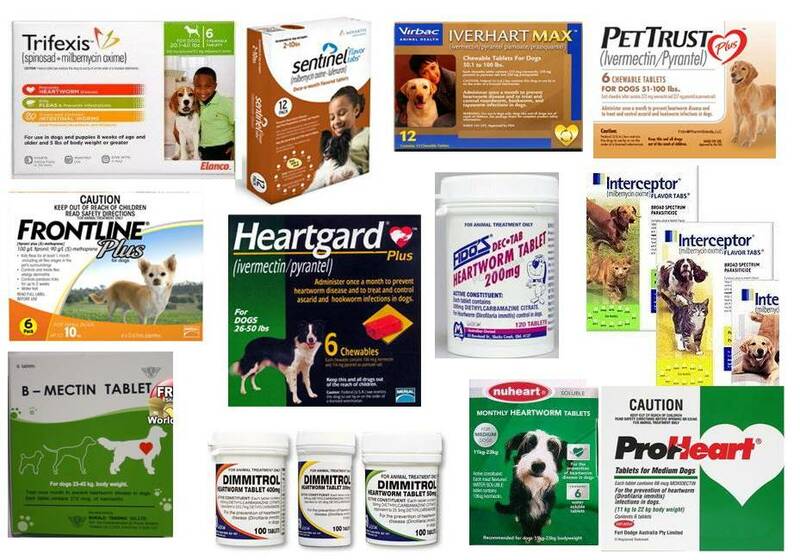 You will notice in the cautions column of the table below that many of these substances/products should not be used on sick, aging, underweight dogs or cats, dogs on medication etc. The main reason is that all of these substances listed in the table below do compromise your dog’s and cat’s immune system. For a dog or cat that already has a depressed immune system the additional toxic load of these pesticides can be disastrous in the short and long term. This article will take you through the risk assessment for heartworm. Augmenting your dog’s daily diet as indicated in the article. Select from a series of articles on diet, nutrition and health care by going to this page. Or simply add these items to your companion animal’s diet. Fresh Lemon – benefits, preparation and dosage. DIY Natural, Herbal, Homeopathic Flea, Tick, Mosquito Spot-On and Collar Drops for Dogs and Cats – read here. DIY Natural, Herbal, Homeopathic Flea, Tick, Mosquito Repellent Sprays, Rubs, Dips for Dogs and Cats – read here.